Join us in Glasgow from June 9 to June 19, 2019! 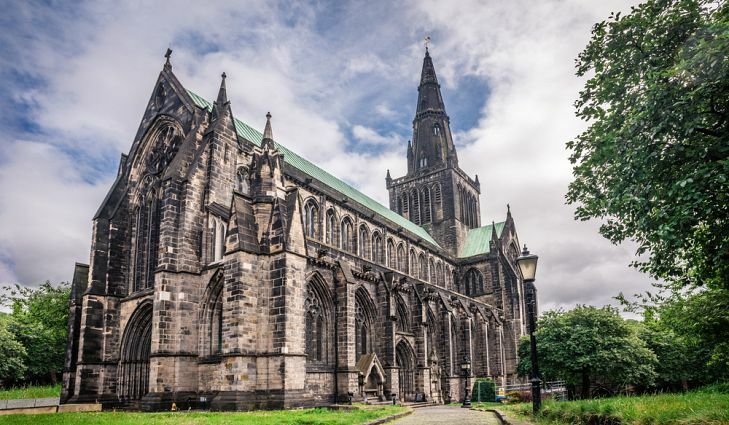 Officially coined the world’s friendliest city, you’ll be guaranteed a warm welcome in Glasgow, where there is much to explore and enjoy in this beautiful, vibrant city. You’ll find world-class attractions, diverse neighborhoods, stunning architecture, and an ever-evolving food and drink scene. The city also has a year-round calendar bursting at the seams with amazing events and festivals. Sport plays an important role in the culture of Glasgow, the largest city in Scotland. Association football is particularly popular and is known for the fierce rivalry between Scotland's most successful clubs, the Celtic and Rangers. The national stadium, Hampden Park, is located in the city and stages most home matches of the Scotland national team, as well as the finals of the Scottish Cup and Scottish League Cup. The world's first official international match took place in Glasgow in 1872. 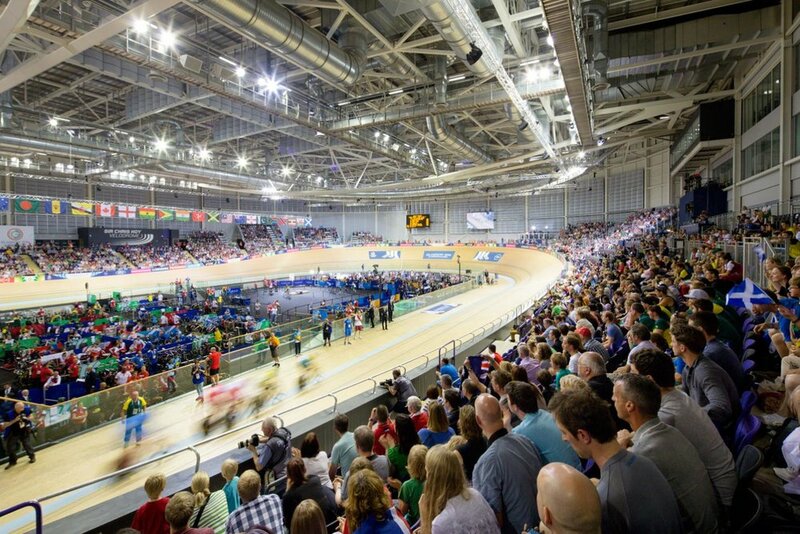 Glasgow was the host city for the 2014 Commonwealth Games, and was named European Capital of Sport in 2003. The city also has professional teams in rugby, basketball, and motorcycle racing (better know here as speedway). Glasgow originally prospered through its trade of sugar, cotton, and tobacco with the American colonies. As it embraced the industrial revolution, its reputation for quality shipbuilding spread throughout the world, and Glasgow became known as the "Second City of the British Empire." Today the city has undergone a transformation and rejuvenation bringing it into the modern century, while still maintaining its history. Not to be forgotten is the shopping experience in Glasgow, second only to London, including the famous Sauchiehall Street, the chic Princes Square, and the new Buchanan Galleries. The individuality of areas like Merchant City and the trendy West End offer the unique art stores, antique shops, and craft centers. Glasgow is becoming known as a gourmet's paradise. 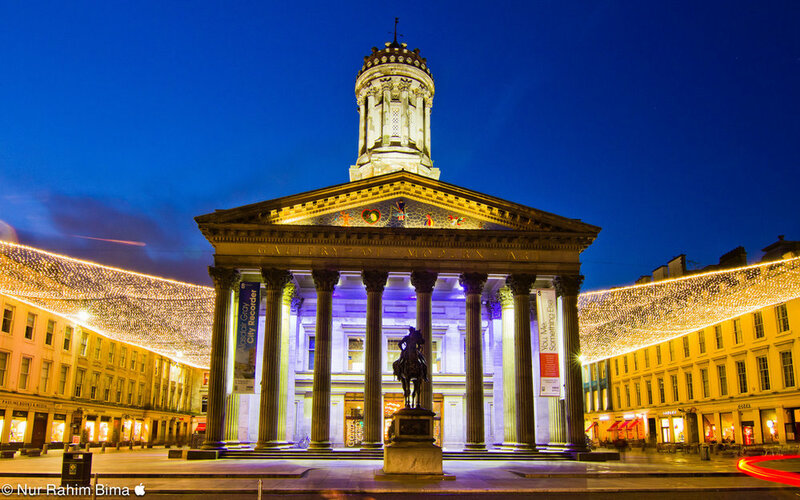 After a long day in meetings, step outside at night to enjoy all of the restaurants Glasgow has to offer. Whether it is an award-winning formal restaurant, a continental-style sidewalk cafe, or a friendly local pub, you will find something appetizing to meet every craving and budget. Join the staff of Tough Mudder Scotland, a mass group participation event that has been sweeping the world since 2010. The strength of one person is nothing compared to the power of a team. Tough Mudder is 10 miles of mud and 20+ best-in-class obstacles designed to push participants outside their comfort zones. With no podiums, winners, or clocks to race against, Tough Mudder isn’t about how fast one can cross the finish line. It’s about pushing yourself -- and your team -- to discover what you're really made of. It’s about teamwork, camaraderie, and accomplishing something extraordinary. To date, more than 3 million people worldwide have participated in a Tough Mudder event, making it one of the world's fastest-growing athletic activities that draws between 10,000 and 15,000 per event. The Living Sport team will work alongside the Tough Mudder staff as we learn directly from them what it takes to pull off an event of this magnitude. From event setup to event execution to cleanup, you will receive a once-in-a-life time event experience while joining the Living Sport Glasgow team. Hampden Park football stadium located in the Mount Florida area of Glasgow has a capacity of 51,866. The stadium houses the offices of the Scottish Football Association (SFA) and Scottish Professional Football League (SPFL). Over the years some prestigious sporting events have been held here including three European Cup/Champions League Finals, two Winners’ Cup Finals, and a UEFA Cup Final. Although its primary use is for football matches, it is also used for concerts and other sporting events. Many musicians have played here including The Rolling Stones, Coldplay, P!nk, Rihanna, and Beyoncé. In 2014, the stadium was reconfigured to be utilized as a track and field stadium for the Commonwealth Games. In that same year, Hampden was one of 13 venues chosen to host matches in the UEFA Euro 2020 Tournament. Celtic Park football stadium is located in the Parkhead area of Glasgow. With a capacity of 60,411, it is the largest football stadium in Scotland, and the fifth-largest football stadium in the United Kingdom. It is commonly known by Celtic fans as either Parkhead or Paradise. Redevelopment work was carried out in the land surrounding the stadium ahead of the 2014 Commonwealth Games, in a scheme dubbed the “Celtic Triangle”, which added the Commonwealth Arena and the Sir Chris Hoy Velodrome directly opposite the stadium.